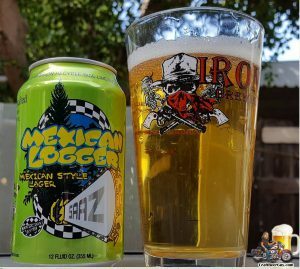 Mexican Logger was Ska’s first session beer when the recipe debuted in 1999. It became Colorado’s first craft lager in a can in 2011, and then won back-to-back Great American Beer Festival® awards in the International Style Pilsner category in 2015 and 2016. 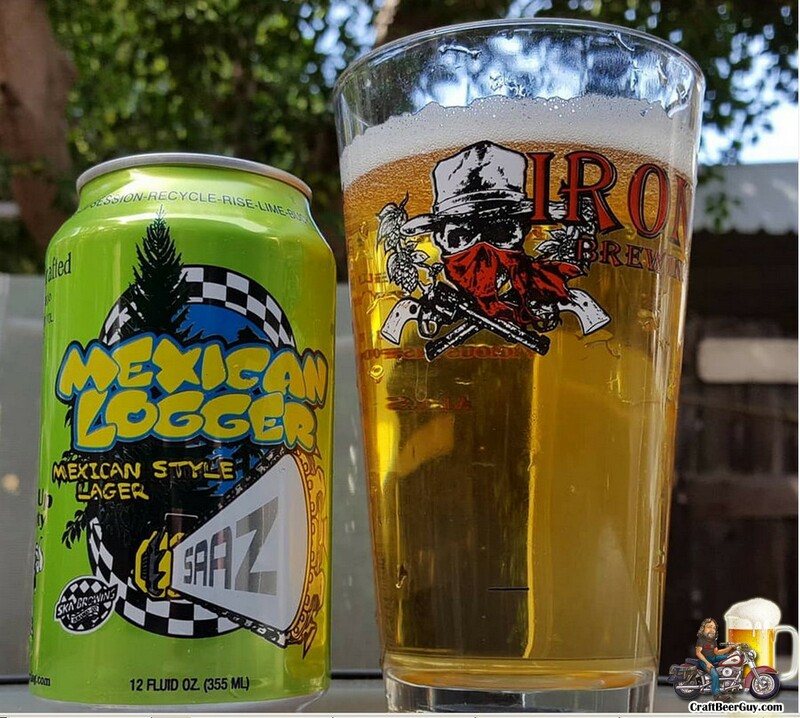 Ska Mexican Logger is crisp, clean, and refreshing — made for hot afternoons with a side of lime. The beer is a crushable 5 percent ABV, and brewed with a lager yeast strain from Mexico City. 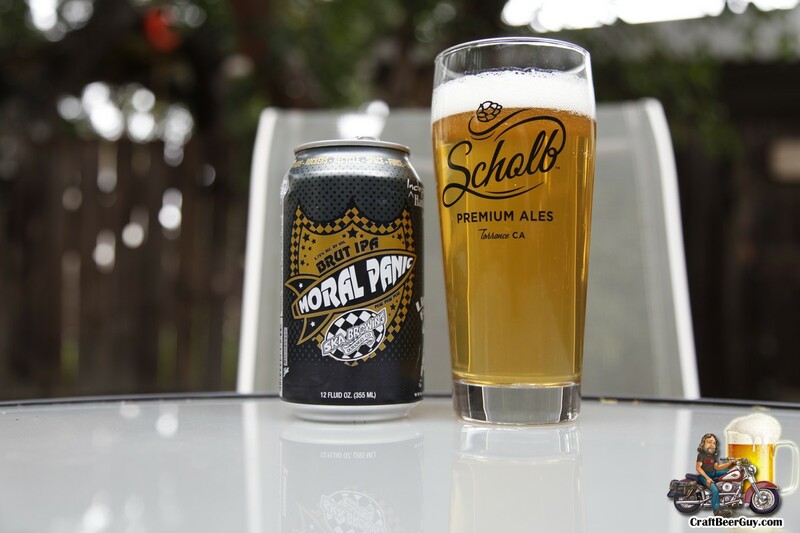 That same yeast strain now ferments Ska’s Rue B. Soho Grapefruit Lager as well. 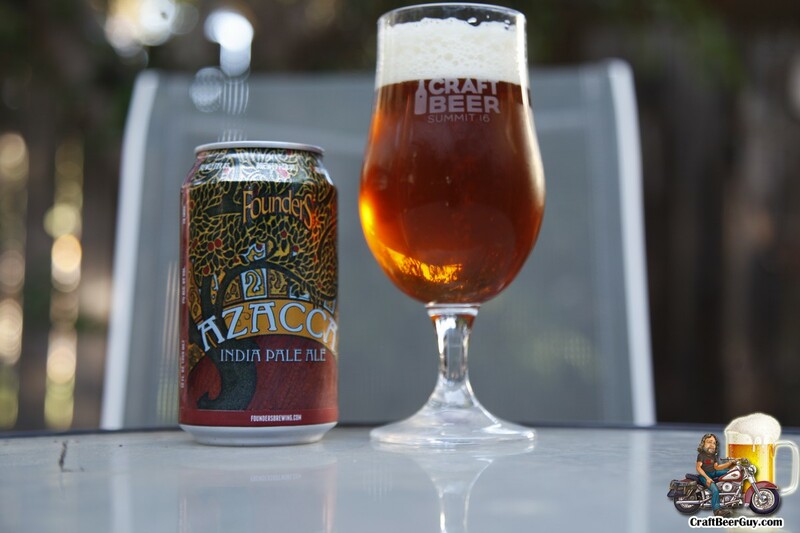 Mexican Logger will be available through spring and summer in canned 6-packs across Colorado, Arizona, Southern California, Hawaii, Illinois, Iowa, Kansas, Minnesota, Missouri, Nebraska, Oklahoma, New Mexico, and Utah. 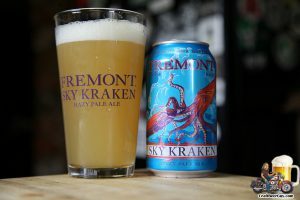 Fremont Brewing of Seattle, Washington will release a new year-round beer called Sky Kraken Hazy Pale Ale on Thursday, January 24th at Fremont’s Urban Beer Garden starting at 4:00 PM. 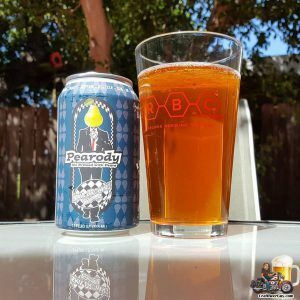 It will be available in 12oz cans, kegs, and 22oz bottles across Fremont’s entire distribution footprint. Sky Kraken is Fremont’s newest year-round release since Lush in 2017 which started as a seasonal in 2016. 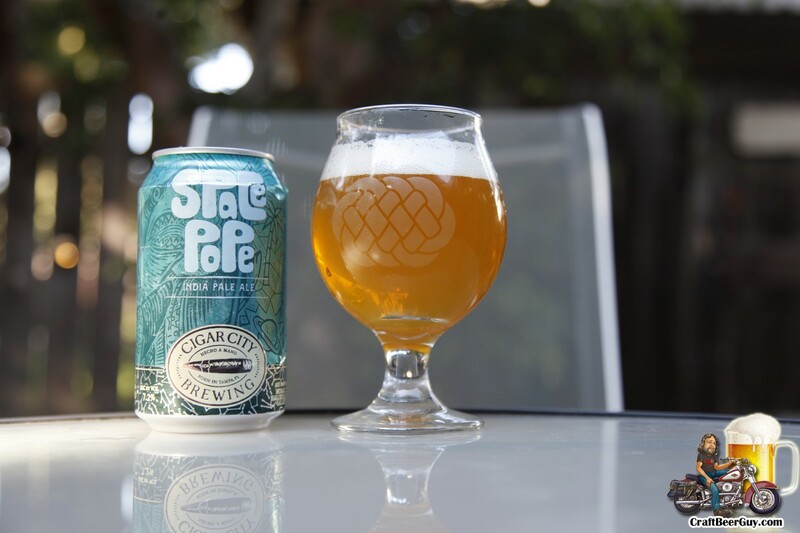 A naturally unfiltered beer, Sky Kraken is made with Strata, Mosaic and a touch of Citra hops and 2-Row Pale malt, malted oats, white wheat and flaked wheat. Sky Kraken swims through the sky with ripe melon, juicy citrus, pineapple, and pepper flavors. 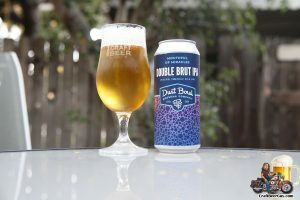 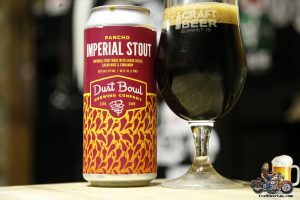 Dust Bowl Brewing announced recently the release of Mouthful of Miracles, the Northern California craft brewery’s first Brut IPA. The new limited release beer comes in big at 8.5% Alcohol by Volume. Mouthful of Miracles is packaged in 16 oz. cans and draft. 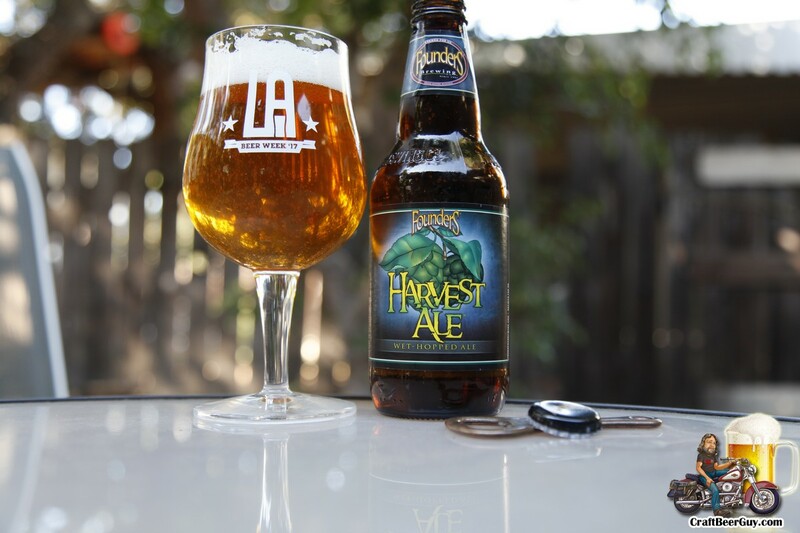 Harvest Ale is available nationally in bottles through October 2018. 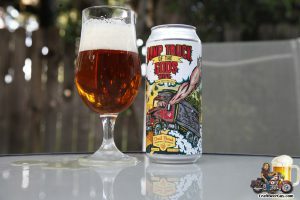 It is definitely a great time of year for a hophead such as me. Having just left the Yakima Valley during their hop harvest, coming home to Founders’ Harvest Ale was great timing.